I think the bread machine is one of the best inventions of the 20th century. It fits right into the entire crockpot thing. Not only can you set your crockpot to be ready when you come home from work, but you can do the same with the bread machine. Raisins are not my friend, but I do like them when they are combined with cinnamon and butter. You could have this Cinnamon Raisin Bread ready in time for breakfast along with a breakfast casserole in the crockpot. You’ll wow your family. Place the ingredients in the bread pan in the order listed: water, butter, salt, brown sugar, bread flour, nonfat dry milk, cinnamon and active dry yeast. Or add the ingredients according to the manufacturer's directions of your machine. The raisins should be added at the fruit and nut signal. If you add them in the beginning, the raisins will be pulverized. Depending on your machine the fruit and nut signal comes anywhere from 30 to 40 minutes into the cycle. Remember, when adding the yeast last, make a small well with your finger to place the yeast. This will insure the proper timing of the yeast reaction. This bread is processed at the sweet, rapid, or timed cycle, or according to manufacturer's directions. 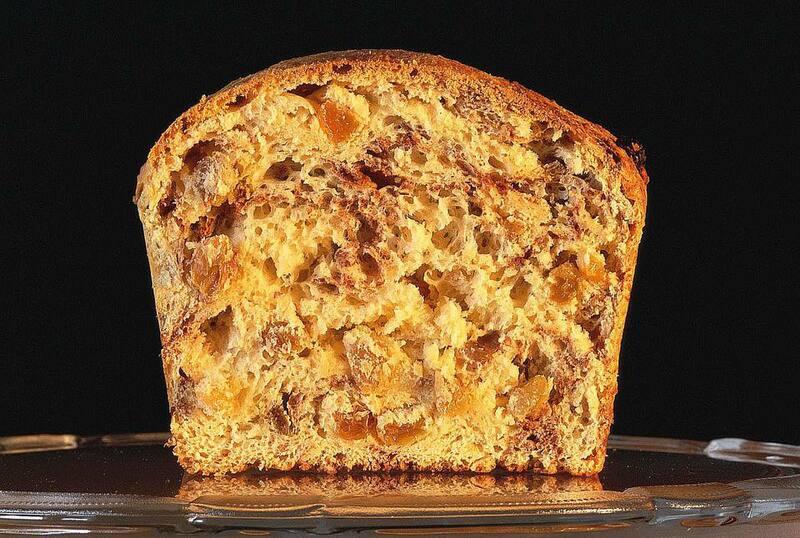 Serve this Cinnamon Raisin Bread slathered with room temperature butter. Makes one 2 pound loaf. Got at least 4 pieces of leftover Cinnamon-Raisin Bread? Why not make French Toast with it? In a low sided bowl, beat 2 eggs with 1/2 milk. Heat a frying pan with a little butter. Dip each slice into the egg mixture. Be sure to coat both sides of the bread. Place each slice in the heated pan. Cook for just a couple of minutes. Lift the bread to see if it’s cooked enough to cook the other side. Serve your French Toast warm with slightly heated real maple syrup.